Many exams include a Process Review in order to determine the reliability of data provided by a bank. 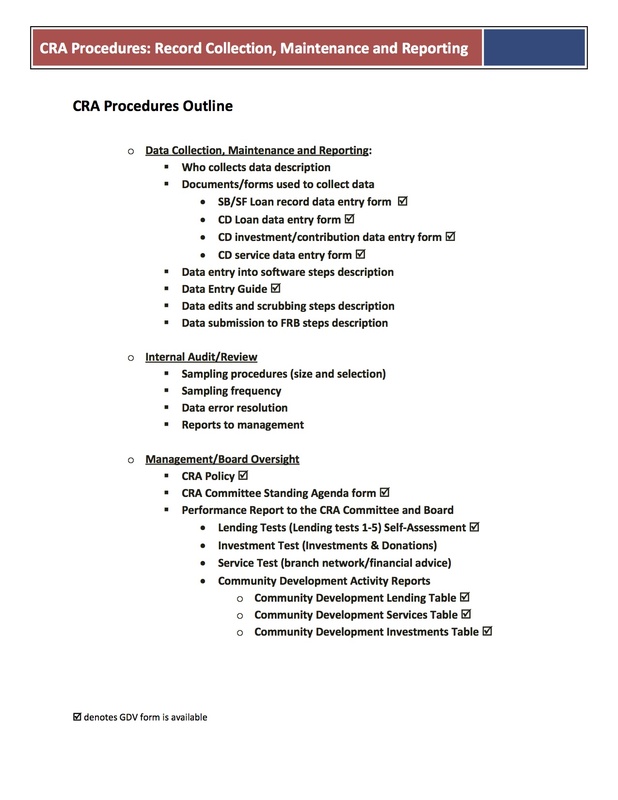 This includes an evaluation of the systems and procedures pertaining to HMDA and CRA data collection and coding. Examiners will review (a) written policies and procedures, (b) personnel training, (c) internal audit results and follow up, etc. GeoDataVision can conduct an independent Process Review of your CRA and HMDA functions that will help you assure the reliability of your data and demonstrate to examiners your commitment to data integrity.